Andre’s Banquets & Catering can handle a variety of events. We have packages designed to meet all your needs no matter what the event may be. Want to make your event a success? Let Andre’s handle the details!!! Here are some of the different types of events that Andre’s can help with. Planning an event that isn’t on the list? Give us a call!! We have a PA system, wifi, and projectors available if needed for your event. 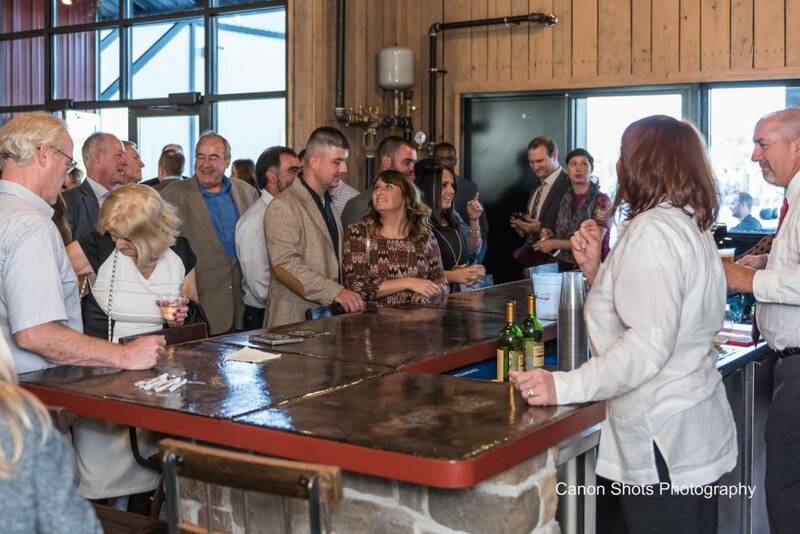 Andre's offers the only One Stop Shop in the Midwest to further assist you in planning your special event and to help create a memorable experience. As a One Stop Shop we provide optional discounted services such as floral design, invitations, tuxedos, photographers, and entertainment.